The Easter holidays are fast approaching! Stuck for ideas? 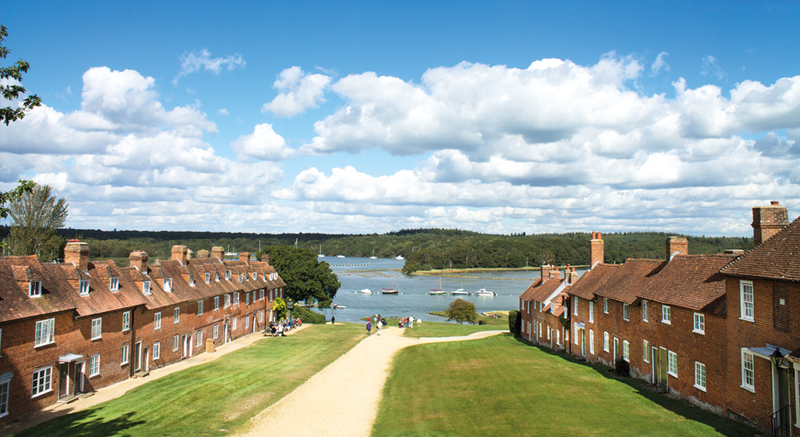 Step back in time and see the past come to life at Buckler's Hard (6th - 22nd April). 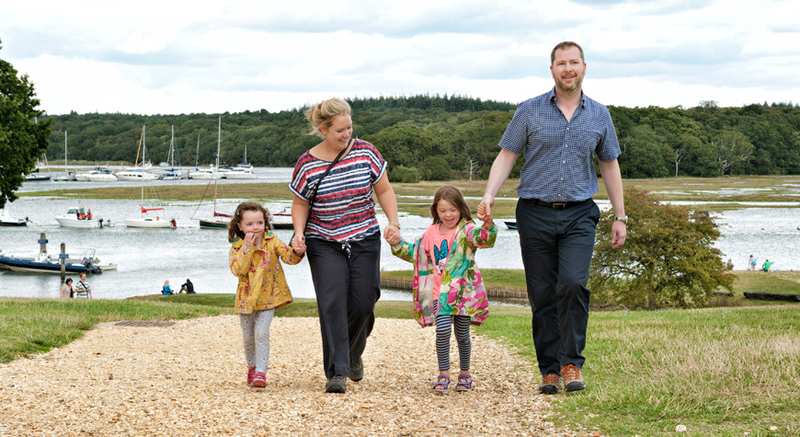 Fun for the whole family, follow the quiz trail around Buckler's Hard... what will you discover? 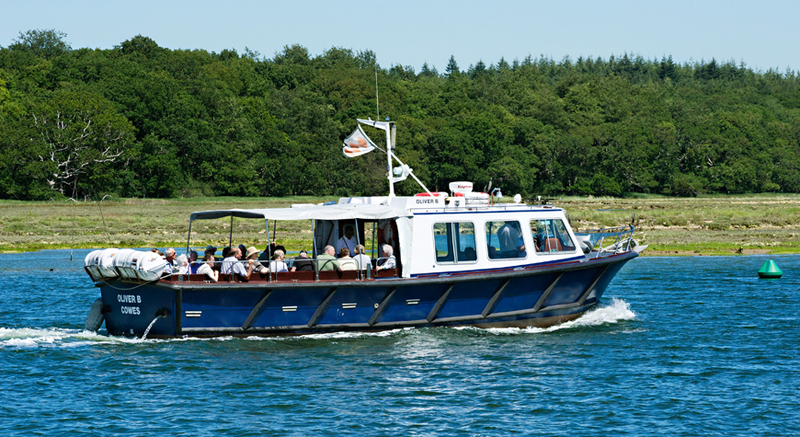 A place of serenity and beauty… step aboard for a peaceful 30 minute boat trip along Beaulieu River, one of the few privately owned rivers in the world (additional fee applies). Keep an eye out for the eight spotty ducks that have been hidden around Buckler's Hard. Can you find them all? 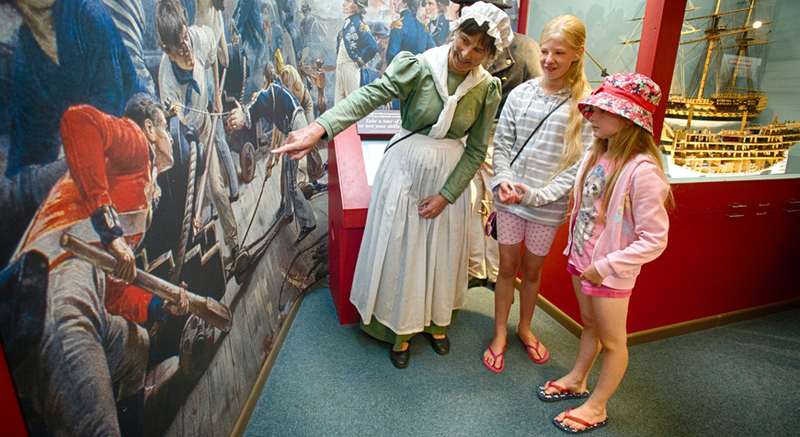 You may even be lucky enough to see costumed guides telling tales from the time of Master Shipbuilder, Henry Adams. Make sure you ask them to tell you their fascinating stories. Don't forget to visit the Captain's Cabin Tea Rooms before you leave, and treat yourself to a delicious cream tea or hot lunch.